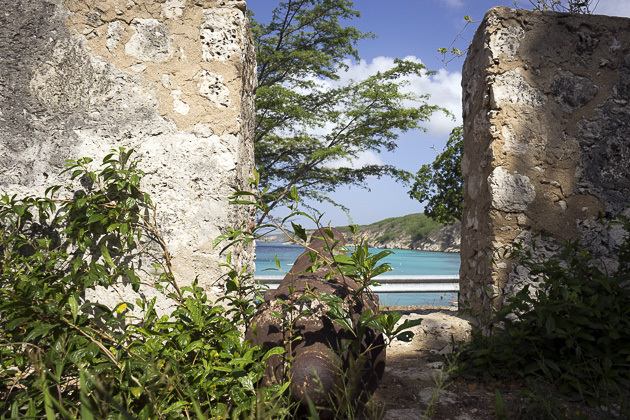 Found in the former military hospital, the Curaçao Museum opened its doors in 1948, making it the oldest museum on the island. 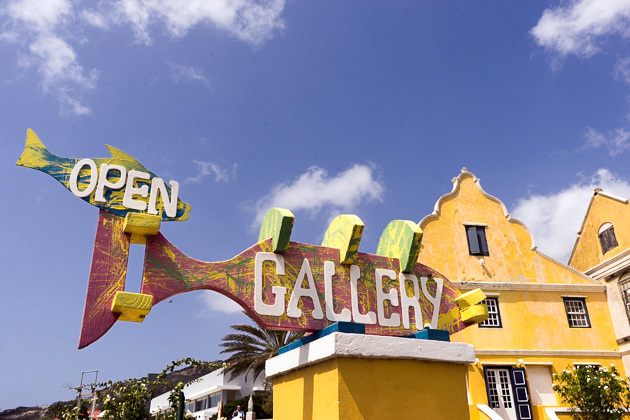 Its exhibits include world-class works of art, and period furnishings that pay tribute to the opulent past of the island’s richest days. After visiting Boka Sami and the dilapidated Fort St. Michiel, we found a trail which led up the hill and along the cliffs to Vaersenbaai, home to Kokomo Beach. A short, mildly strenuous walk through the woods, followed by views over the Caribbean, and then cooling off in clear blue waters? Sigh, if only all our hikes were like this! 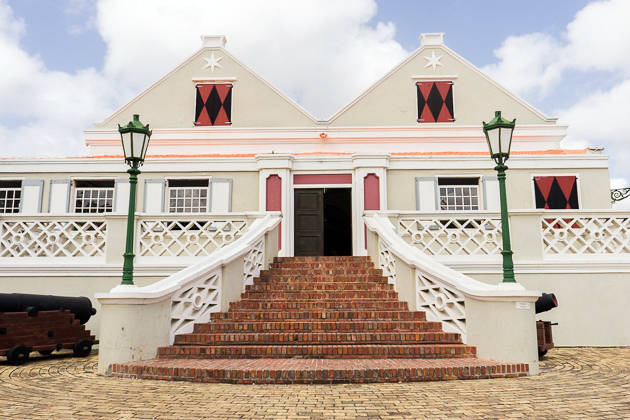 An 18th-century plantation house on the western side of Willemstad, the Landhuis Habaai is home to Curaçao’s oldest private art gallery. On the second Saturday of every month, they host a crafts market, where the island’s amateur artisans can sell their masterpieces. It used to be that everyone’s grandmother knew which herb to apply to a wart, or how to prepare a tea that might soothe an upset stomach. But, in today’s modern age, we all just run to the pharmacy. 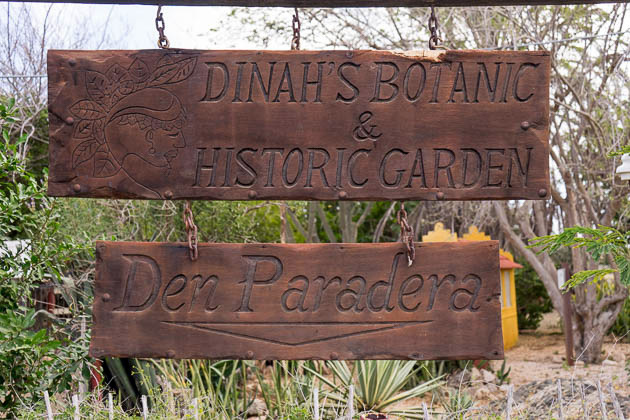 Curaçao’s Dinah Veeris sees the dangers of forgetting the ways of natural healing, and has made it her mission to preserve them. 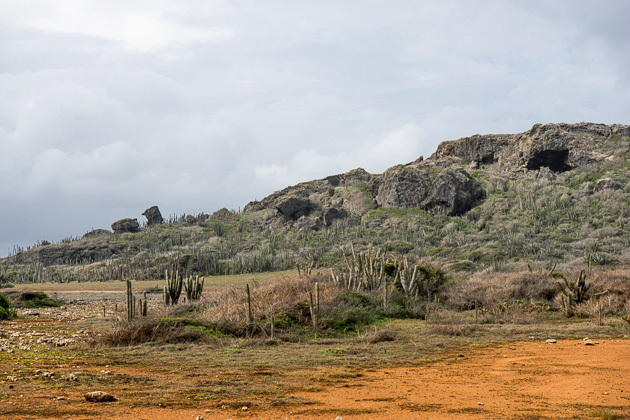 After parking our car at Landhuis Ascencion, we embarked on a hike which would bring us through some wildly diverse nature, including forests, cactus fields, and towering granite outcrops. But the highlight came at Boka Ascencion, where we stood atop a small cliff and watched turtles swimming in the sea below us. 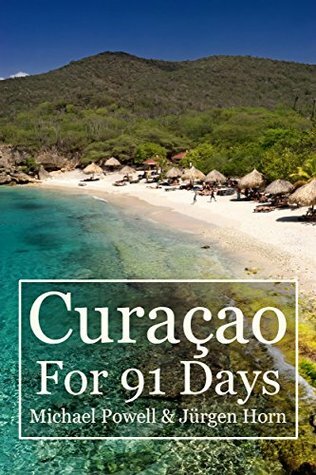 The plantations of colonial-era Curaçao had it rough, because the island’s arid ground makes it difficult to grow produce or raise livestock. How exactly were the unlucky Dutch landowners going to earn the fabulous fortunes for which they’d come to the New World? 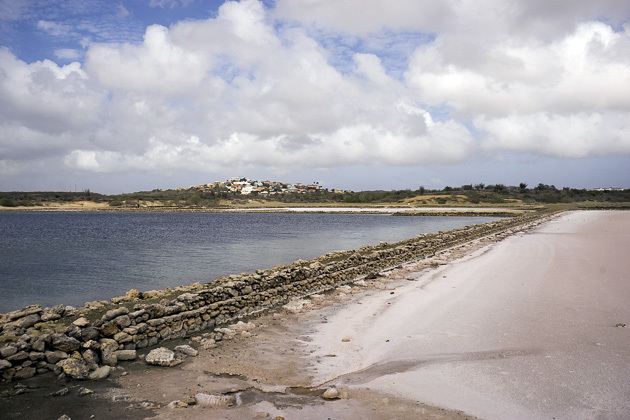 Many turned their eyes to something which Curaçao has in abundance: seawater. 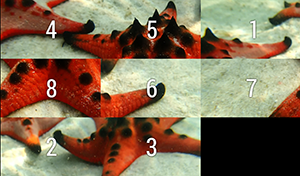 Or rather, the salt inside of the seawater.